FIRST State of the Art Mobile Pet Care Unit. 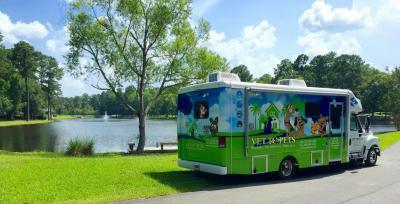 Vet to Pets Mobile Veterinary Services™, led by Dr. Michele Trammell is excited to offer pet families in Savannah, Bluffton and surrounding areas the first State of the Art mobile veterinarian service. 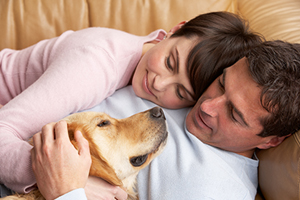 Whether you are a local or have a vacation home and just staying a few weeks or few months, Vet to Pets can conveniently provide the pet health care you need. 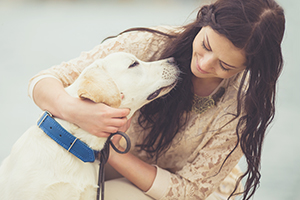 Centrally located to service the coastal and western communities, Vet to Pets™ brings state of the art, fear-free personal veterinary care to you. 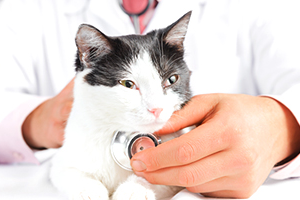 Dr. Michele Trammell has previously been the Chief of Staff for a corporate Veterinary Hospital in the Savannah and Bluffton area for nearly 20 years. 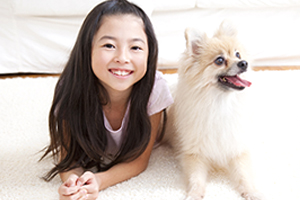 She in providing FEAR-FREE, COMPASSIONATE, PERSONAL and INNOVATIVE pet care for todays fast paced world. 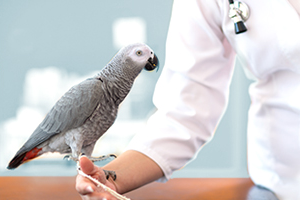 Most good Pet doctors try but few succeed fully due to circumstances beyond their control in a brick and mortar practice. Vet to Pets™ 30 foot mobile hospital includes some of the industries newest state of the art equipment, it was designed from the ground up with La Boit Specialty Vehicles, (leader in the mobile medical) for your companion pets as well as the their human companions. 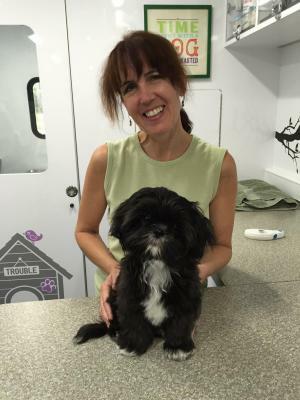 If loading your pets into carriers, howling dogs, shrieking cats, traffic, parking and returning to pick up your furry friend later is not for you, Vet to Pets is the answer. 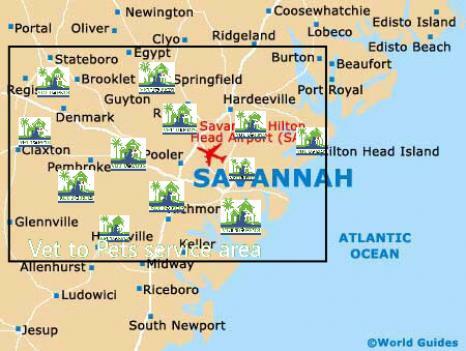 We also welcome you to subscribe to our newsletter, which is created especially for our Low Country and Coastal Empire pet owners. 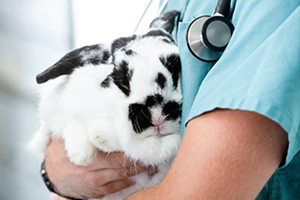 Don't take your Pets to the Vet; let the Vet come to your Pets! To make an appointment today, please call us or fill out the link above.